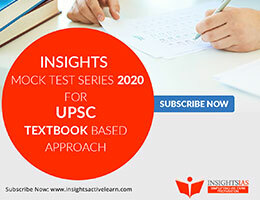 For those who are looking for high quality, UPSC like subject -wise mock tests for UPSC civil services preliminary exam, we have launched a mini-test series with a proper timetable that actually covers all very important areas that are expected in prelims – 2019. 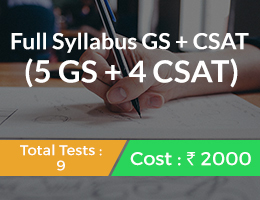 For example, noticing that there have been so many Agriculture related questions being asked in UPSC prelims since 2011, we are launching separate test on Agriculture. 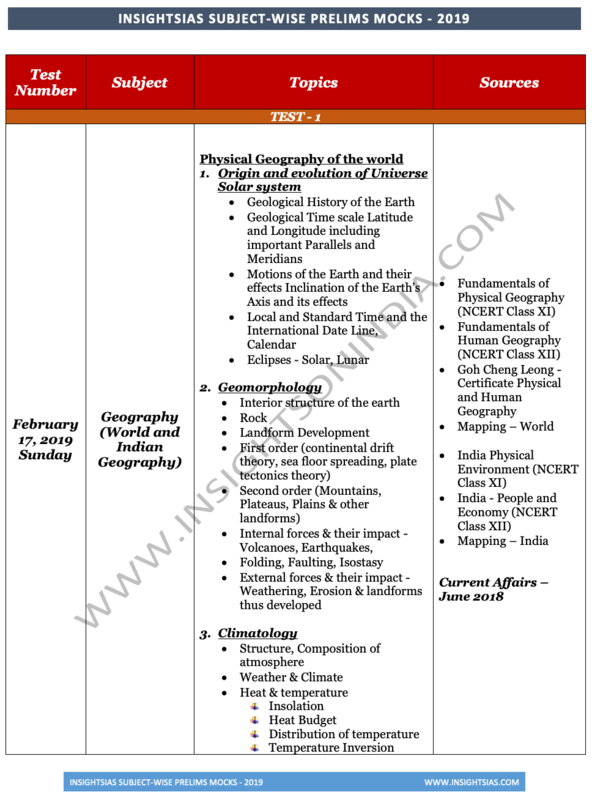 This we are doing by providing you with a very detailed timetable. 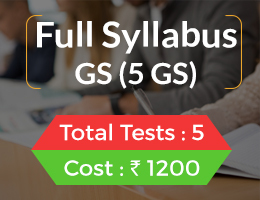 These tests will be based on a timetable that helps you analyse and prepare in micro-detail on all important topics. 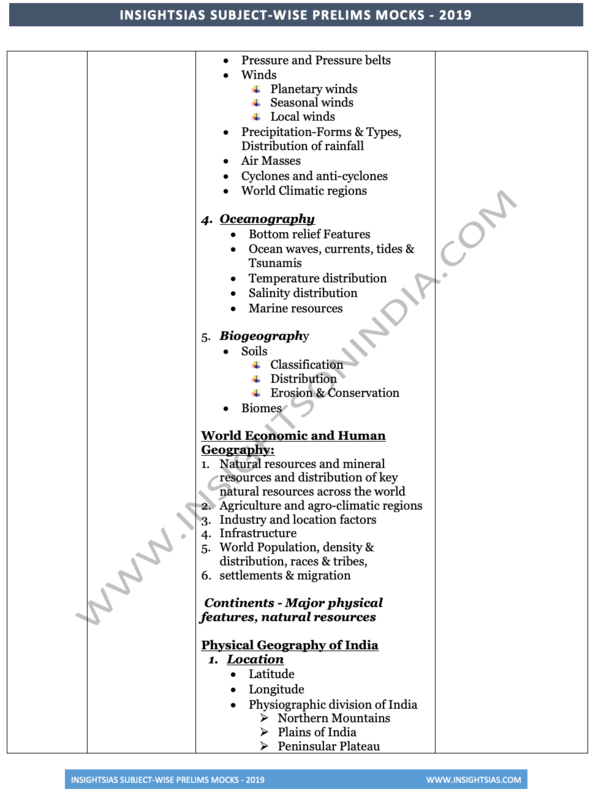 We have split each topic into small ones so that you can prepare without missing any important topic. 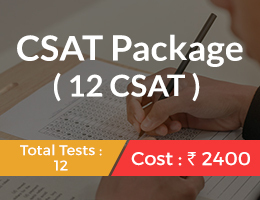 These tests under this package will be based only on the topics given in the timetable. 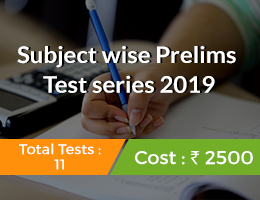 If you are already following our regular Prelims Mock Test Series – 2019, you can join this limited test series for better revision of all parts of the syllabus in topic-wise manner. 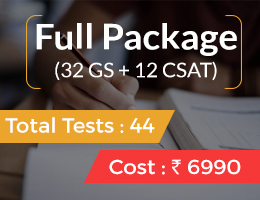 Those who want to enrol only for this limited subject wise test series have an option to go for Full Length Tests package too – which will increase number of tests from 11 to 16. 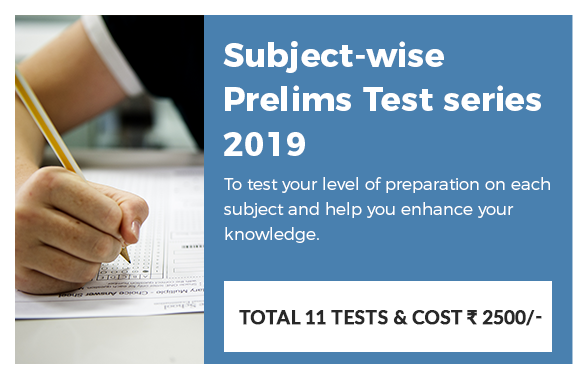 We request you to subscribe to our prelims test series and support us to run this website smoothly. 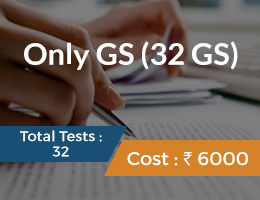 Also request you to not to resort to pirated copies of our tests. Piracy has hugely affected our sales. Thank you.